iQ Logboek Refill There are 3 products. 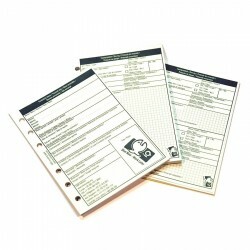 IQ Logbook refill for the XSmall logbooks of IQ, you can registrate the next information in the IQ-logbook: Personal data Total amount of dives Medical examinations Certificates Measures: 14,9 x 10,5 cm Weight: 130 gr. 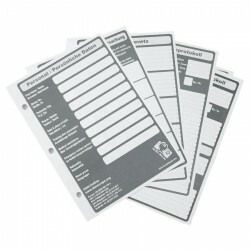 Material: 100% paper. Total amount of 186 dives 30 pages for 2 dives a page and 33 pages for 1 dive a page.